From my early childhood, I often heard a word, “TIME”. My father says don’t waste your time, time will not come back, time is money, time will not be same always. When I went to school than high school to study science we use to calculate things with respect to time those who were science students knew how we used the time to calculate different things. Days passed on I started my job where again I heard the same old song “time” my boss gave me time thread “you have two hours to complete this task”. The reason I am telling you this story is because this is the same experience which everyone face in his life. The difficult part of our life is the “TIME Management”. Time Management is a process of planning and execution with conscious control over time spent on specific or different activities to increase the efficacy, effectiveness, and productivity. Requiring immediate action or attention. As a student if you manage your time correctly, believe me, you can have more time for fun but to have that you must have to stick up with your plan. In starting, you will feel some difficulties but as the day pass, you will feel comfortable. It is just like you start driving your bike the first time, it is hard to coordinate accelerator, gear, clutch and brake all at the same time, but after few days of practice you will start enjoying the ride and the day comes when your mind is so much tuned that you never think of changing gear your mind do it automatically as and when required. Same as the bike once you tuned your time it will give you a comfortable life. Below is the example how you can develop your schedule it’s not necessary to copy it you can develop your own format that can be easily remembered to you. 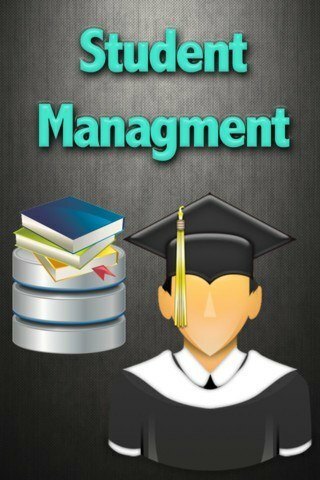 Time management for professionals can be divided as per the role assigned to you. They can be as follows. 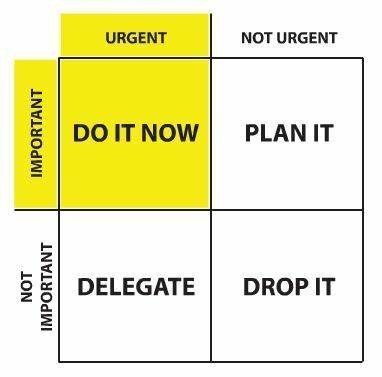 • Determine what is urgent. • Have a plan for your time. • Allow time for the unexpected. • Set goals for yourself and your time. • Focus on one thing at a time. • Eliminate or minimize distraction. Outsource task or delegate. • Leave time for fun and play. • Set limits on appointments and meetings. 1. Stand back and establish your long-term goals. 3. Delegate unimportant activities or drop them altogether. 4. Divide major tasks into achievable blocks of work. 5. Start the day by clearing the decks. 6. Recognize what times of day best suit different activities. 7. 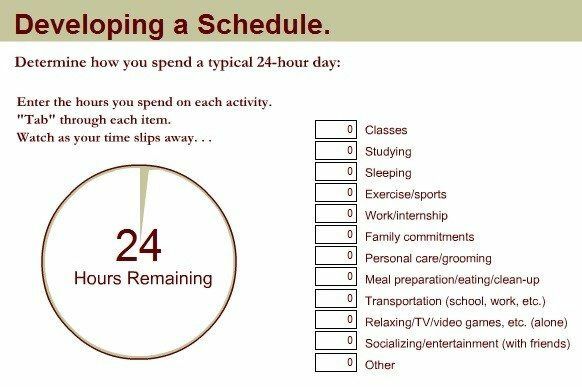 Schedule your activities, deciding how much time to devote to each task and setting realistic deadlines. Set interim deadlines for major projects. 8. Build tedious, repetitive or long-term activities into your routine. 9. 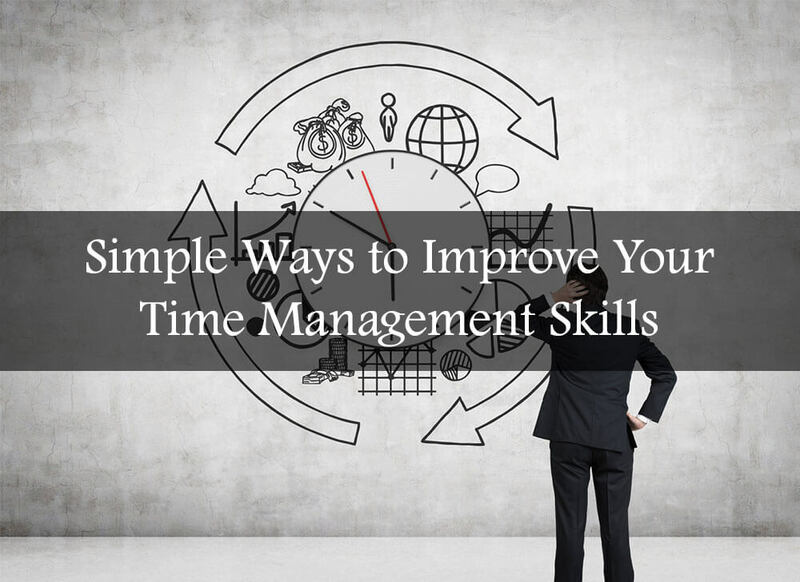 Use time-management tools and software. 10. Invest time in setting up time-saving systems. 11. Use technology to make use of ‘dead time’. 12. Deal with new information effectively ― act on it if necessary, delegate it if appropriate, file it if relevant or throw it away. 13. Collaborate effectively. Ask others to provide what you need, in a form that suits you when you need it, and return the favor. 14. Avoid overloading yourself. Only get involved if you need to, ignore unnecessary detail, and delegate routine tasks. 15. Get rid of distractions. 16. Analyze your time use. As a CEO, your powers and aptitudes are plentiful. But you won’t succeed at any of them if you aren’t good at managing your time. 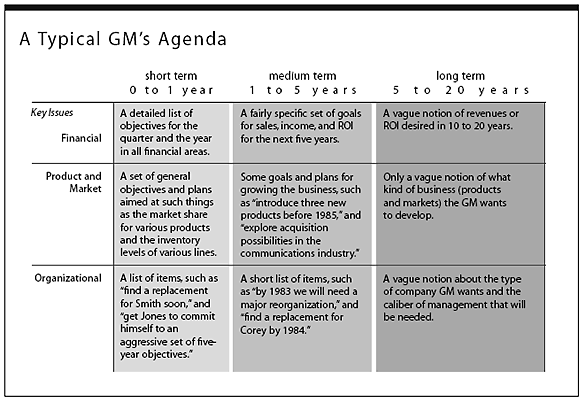 Following are the five point where you have to focus yourself in order to become a good CEO. 1. Figure out what you can delegate. 2. Hire people who are smarter than you. 3. Maintain a strong familiarity with your product line and customers. 4. Block off creative time. 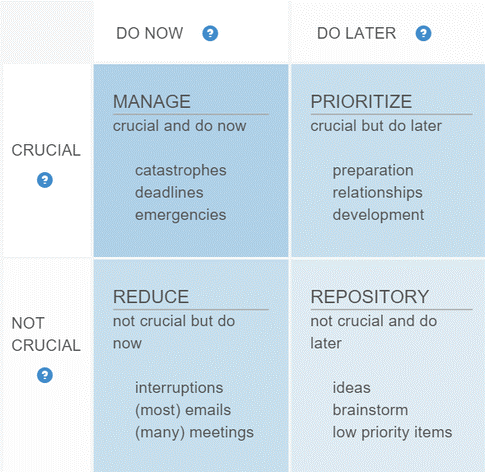 Excellent Article to improve Time management skills.